Red blood cells, or erythrocytes, are extremely important cells that are abundant in our blood and have vital functions in our bodies. They transport oxygen from our lungs to our tissue cells and are also involved in transporting carbon dioxide waste in the opposite direction. The oxygen is attached to a red pigment in the erythrocytes called hemoglobin. Each of the many trillions of cells in our bodies needs the oxygen delivered by the blood to survive and to do its jobs. A problem with red blood cells or hemoglobin will very likely affect our health and can cause many different symptoms. The effects of the problem may be minor or they may be more serious. Anemia is the general name given to conditions in which there are not enough healthy red blood cells in the blood or in which there is abnormal hemoglobin in the cells. Four of these conditions are iron deficiency anemia, pernicious anemia, sickle cell disease, and thalassemia. A red blood cell or erythrocyte is pale red in colour. It looks likes a doughnut with a hole that hasn't been completely punched through its centre. Bone marrow is found inside bones. It exists in two varieties—red and yellow. Erythrocytes are made in the red bone marrow. They're produced from stem cells in a multistep process. Stem cells are unspecialized but have the ability to make specialized cells. Yellow bone marrow contains many fat cells and is unable to make erythrocytes. Red marrow is found inside every bone of a baby at birth. As we age, some of this marrow is converted into the yellow type. In adults, red marrow is found in the breastbone (sternum), the ribs, the shoulder blades, the vertebrae, the skull, and the pelvis. It's also found at the ends of the long bones in the arms and legs. The shafts of the long bones contain yellow bone marrow. In cases of extreme blood loss, yellow marrow can be converted into the red kind so that more erythrocytes can be made. A red blood cell is shaped like a disk. The cell is thinner in the middle than at the edge. A mature red blood cell contains no nucleus. There are about 4 to 6 million erythrocytes in each cubic millimetre of blood. Men have more erythrocytes than women. At high altitudes, where there is less oxygen in the air, people have more erythrocytes than those living at lower altitudes. A red blood cell needs 20 to 60 seconds to circulate around the body. 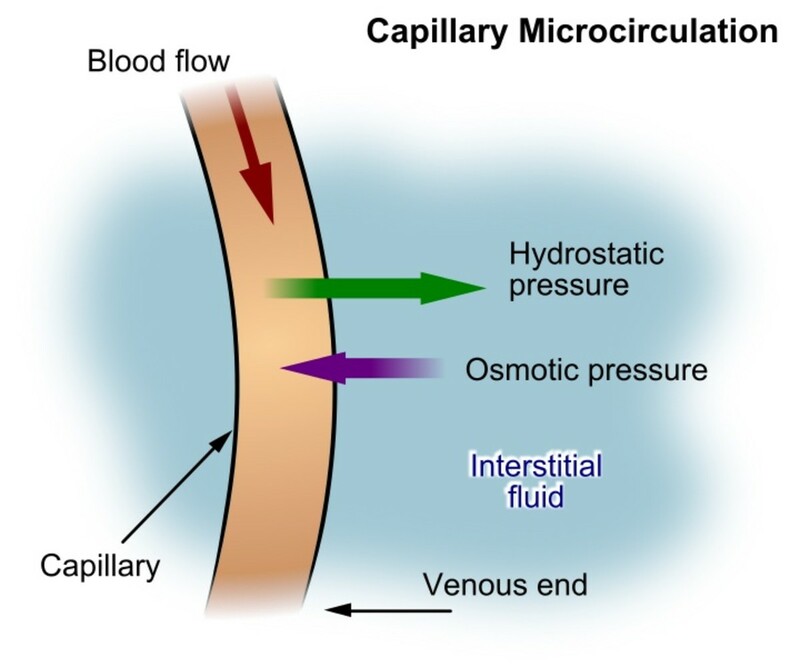 The smallest blood vessels are called capillaries. They are so narrow that erythrocytes have to be deformed in order to squeeze through them. A red blood cell lives for about 120 days. Every second the red bone marrow makes about 2.5 million erythrocytes. About the same number are broken down each second. 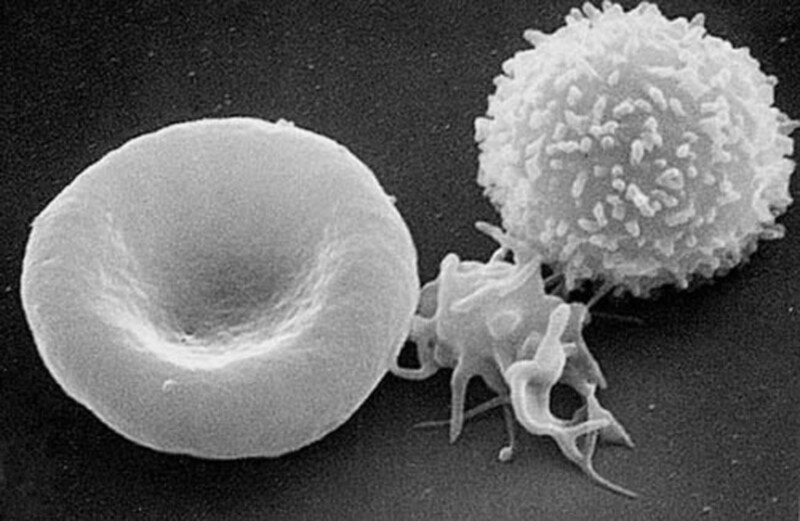 Old and damaged erythrocytes are broken down by cells called macrophages. This happens chiefly in the liver and spleen. Erythrocytes contain molecules of a red protein called hemoglobin (or haemoglobin). The hemoglobin molecules give the cells their colour and contain iron. The iron joins with the oxygen that we inhale. The erythrocytes transport the oxygen around the body, delivering it to all the body’s cells. These cells use the oxygen to produce energy. After releasing the oxygen, hemoglobin molecules join to carbon dioxide, which is a waste product made by cells. The erythrocytes then carry the carbon dioxide to the lungs to be exhaled. A small amount of carbon dioxide dissolves in the blood plasma (the liquid portion of blood) and is transported to the lungs in this form. There is a third method of carbon dioxide transport to the lungs, which is actually the most common way to get rid of the chemical. Red blood cells contain an enzyme called carbonic anhydrase. This enzyme triggers the carbon dioxide made by cells to react with water. Hydrogen ions and bicarbonate ions are made as a result. The hydrogen ions join to the hemoglobin molecules. The bicarbonate ions enter the blood plasma. In the lungs, the above reaction is reversed. The hydrogen ions carried by the hemoglobin molecules and the bicarbonate ions in the blood plasma react to make carbon dioxide and water, which are exhaled. Anyone experiencing symptoms mentioned in this article should visit a doctor for a diagnosis and treatment recommendation. The information given below is for general interest only. The most common form of anemia is known as iron deficiency anemia. In this disorder there isn't enough iron available for making new hemoglobin, so the red blood cell count or the amount of hemoglobin in the blood is lower than normal. Iron deficiency anemia can be caused by loss of red blood cells due to bleeding, increased need for iron during rapid growth phases or during pregnancy, inability to absorb iron due to small intestine damage, as in celiac disease, or the break down of too many red blood cells (hemolysis). 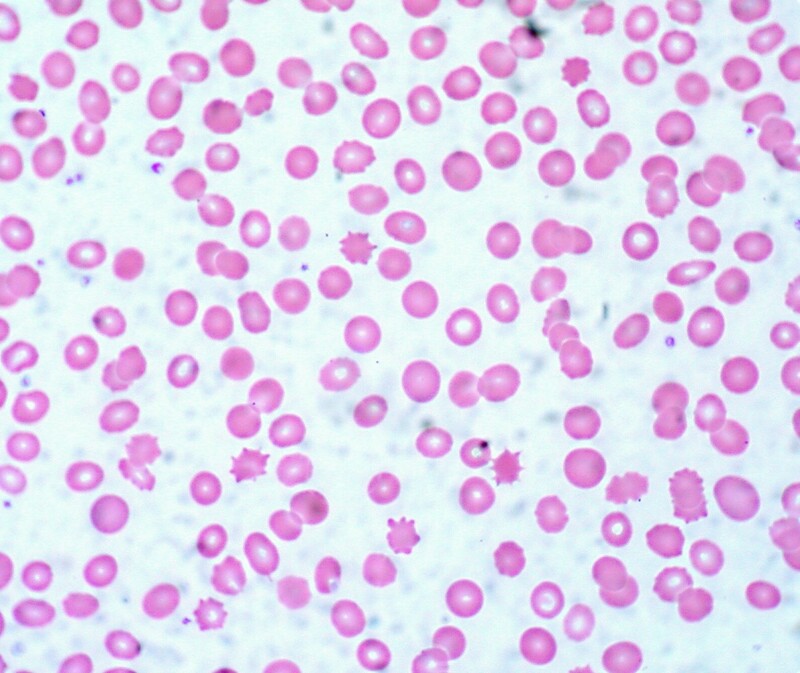 Hemolysis can be caused by the malaria parasite, certain bacterial infections, and other triggers. As in any form of anemia or ill health, it's important to get a doctor's diagnosis if any of the above symptoms appear. They may indicate a different condition from anemia. Common treatments for iron deficiency anemia include dealing with any health problems that are causing the illness, receiving iron injections or supplemental iron, and making dietary changes. It's important that iron supplements aren't taken without seeing a doctor. Too much iron in the body can be dangerous. In pernicious anemia, a person’s body is unable to make intrinsic factor. Intrinsic factor is made by cells lining the stomach. 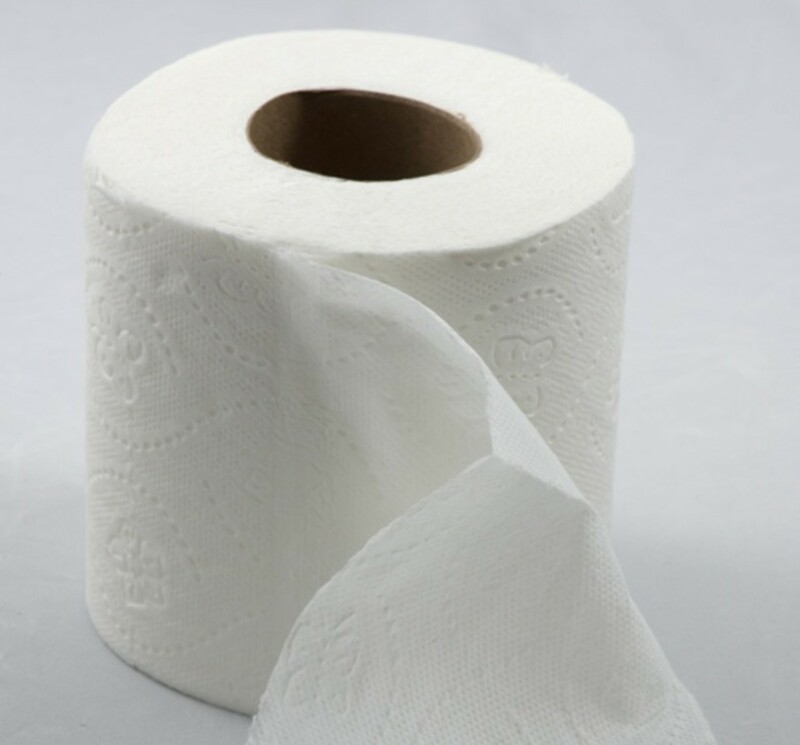 It binds with vitamin B12 to enable it be absorbed in the small intestine. Vitamin B12 is needed to make hemoglobin, so people with pernicious anemia can't make enough hemoglobin and don't make enough normal red blood cells. People with all forms of anemia often suffer from tiredness and may also experience shortness of breath, heart palpitations, dizziness, headache, and pale or yellowish skin. In addition, people with pernicious anemia may develop a thick, smooth, and red tongue. Severe vitamin B12 deficiency can cause neurological (nerve) problems. These may include numbness, tingling, muscle weakness, balance problems, difficulty in walking, confusion, and memory loss. There may be digestive problems as well, including nausea, vomiting, and heartburn. The word "pernicious" means "deadly". Pernicious anemia used to be fatal but is easily treated today. It's important to visit a doctor if you have any of the symptoms of pernicious anemia, though. Pernicious anemia is often treated with vitamin B12 injections or high dose vitamin B12 pills, depending on the severity of the condition. 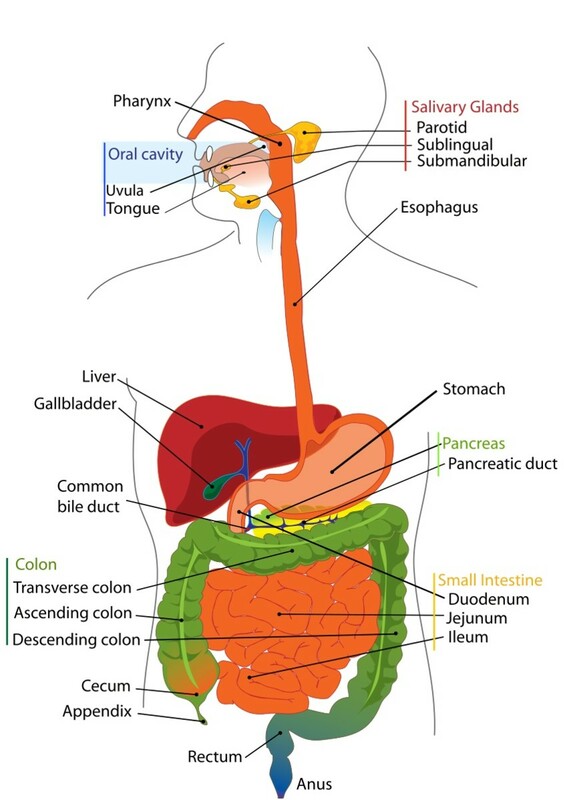 Sending the vitamin into the body via injection bypasses the need for intestinal absorption. Some vitamin B12 is absorbed through the intestinal lining without intrinsic factor via a process called passive diffusion. When someone ingests a large dose of vitamin B12, their intestine may be able to absorb enough of the vitamin to fulfill their body's needs. The decision as to whether this actually happens must be made by a doctor. In sickle cell disease or SCD, the red blood cells are shaped like a crescent or the letter c instead of being round, especially when they contain a low amount of oxygen. The cells contain an abnormal form of hemoglobin. Sickled red blood cells are unable to flow through the blood vessels easily and are sticky. If they stick to each other they may interfere with the flow of blood and oxygen. They don't live as long as normal red blood cells and die after 10 to 20 days. A person has two genes determining whether or not sickle cell disease exists. The genes do their job by coding for hemoglobin production. A variety of abnormal gene variants can occupy the two "slots" for the genes. If both of the genes code for the abnormal form of hemoglobin that causes sickled cells (which is known as hemoglobin S), the resulting disorder is called sickle cell anemia. 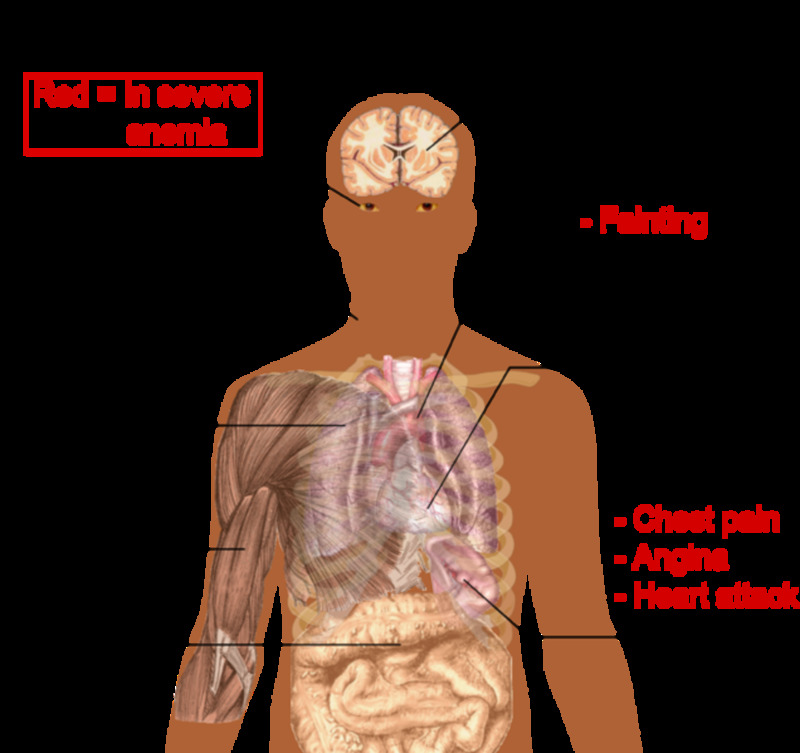 This is the most common and serious type of SCD. A combination of the sickle cell gene and a different abnormal hemoglobin gene may not produce such a serious result. A combination of a sickle cell gene and a normal gene often produces no symptoms. A person with this gene combination is said to have sickle cell trait. Symptoms of SCD include typical anemia symptoms as well as an experience called a sickle cell crisis, which may happen periodically. During this crisis, the abnormal red blood cells block small blood vessels. This interferes with the blood flow to nearby tissues, damaging the cells in the area. 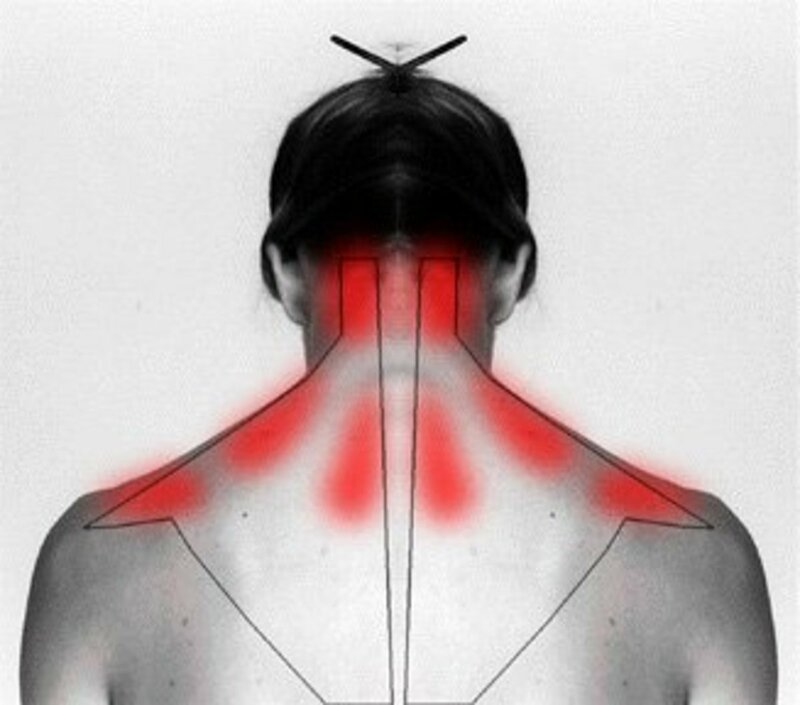 In addition, the tissues become swollen and press on nerves, causing pain. Pain-relieving medications may help this situation. A doctor's advice should be sought with respect to treatment. The doctor will very likely know of other methods to help a patient with symptoms arising from SCD. Sometimes a sickle cell crisis occurs for no apparent reason, but some sufferers can link it to a particular trigger, such as dehydration, exercise, or a sudden change in body temperature. In these cases avoiding the potential trigger can be very helpful. The video below was designed for children with thalassemia but may be helpful for some adults with the disorder as well. The term thalassemia or thalassaemia refers to a group of inherited disorders in which the body has trouble making normal hemoglobin. This results in a reduced number of red blood cells or in red blood cells that are smaller than normal. Hemoglobin is a complex molecule. Several genes control its production. The symptoms and seriousness of thalassemia depend on which of the hemoglobin genes are mutated (altered) and on how many of them are mutated. Mild forms of thalassemia may not produce any symptoms and may not need medical treatment. Dealing with the serious forms of thalassemia can be challenging, but treatments are improving. In addition to typical anemia symptoms, people with thalassemia may experience jaundice (yellow skin), an enlarged liver or spleen, and enlarged bones, particularly in the face. Treatments for severe thalassemia generally include regular blood transfusions. Frequent blood transfusions cause iron to build up in the body as the red blood cells break down, which is dangerous. A process called chelation is used to remove the excess iron. Some thalassemia patients are prescribed folate supplements. It's very important that people with any form of anemia visit their doctor regularly. The doctor will be able to recommend the most appropriate treatments for the patient's problems and also monitor their condition. In addition, a doctor will know about new or alternate treatments that are available. Can sickle cell disease be dangerous? 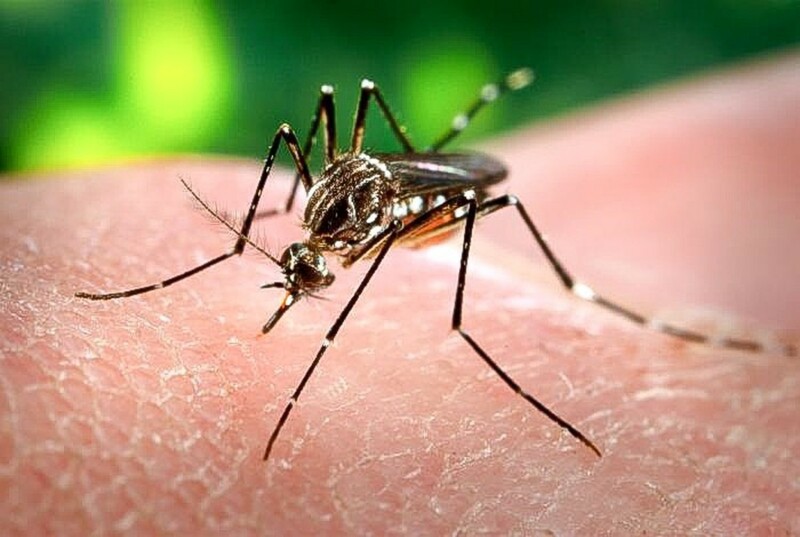 Some of the complications of the disease are potentially dangerous. The danger varies in different patients, though. Some are more susceptible to harm than others. The good news is that doctors have a range of treatments and suggestions to help patients today and research into understanding the disease better and providing new treatments is ongoing. Hi, kp. Testosterone in males stimulates red blood cell production, giving them a higher red blood cell count. Why is the red blood cell number in males more than in females? Thanks for commenting, Ingenira. Researchers have found that when people who have been living at high altitude travel to a place at low altitude, their red blood cell concentration gradually decreases. 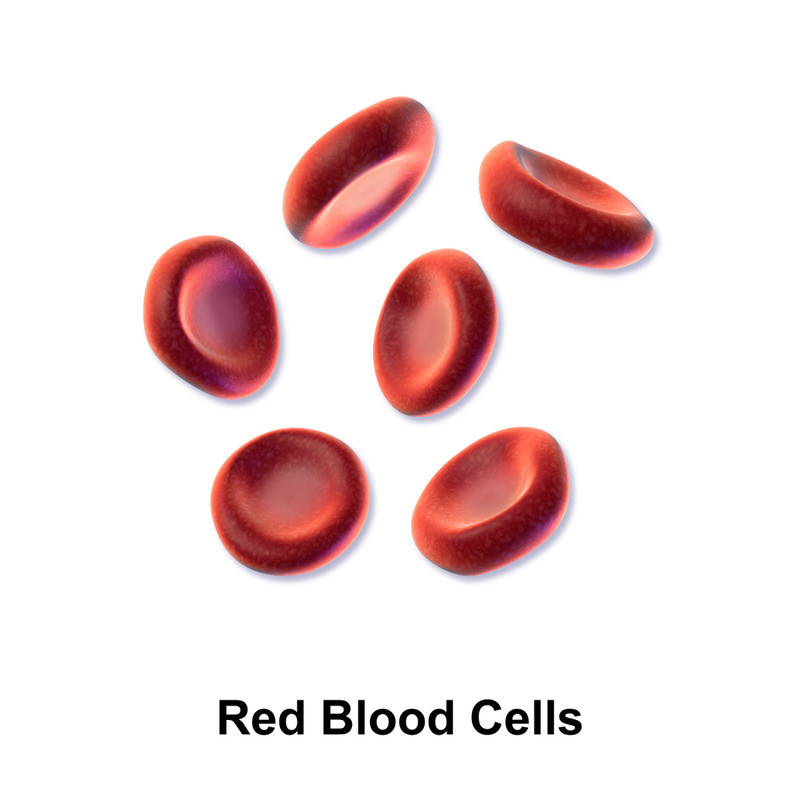 Comprehensive information on red blood cells. I am surprised to know that people living at high altitudes, where there is less oxygen in the air, have more red blood cells than people living at lower altitudes. I wonder whether they will have problem when they move to places at low altitudes ?